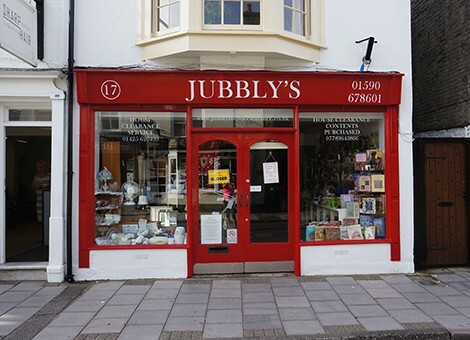 You will always find quality furniture, garden and household items in stock, alongside more unusual paintings, ornaments and curiosities. 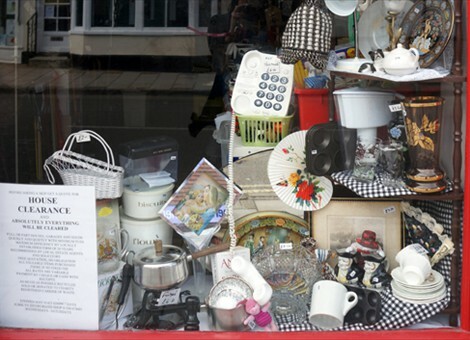 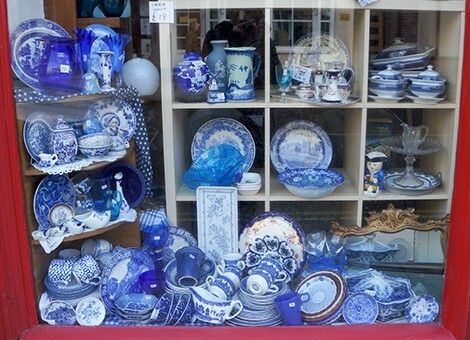 There is always a reason to visit because the shop stock changes weekly as quality items are recovered from house clearance. 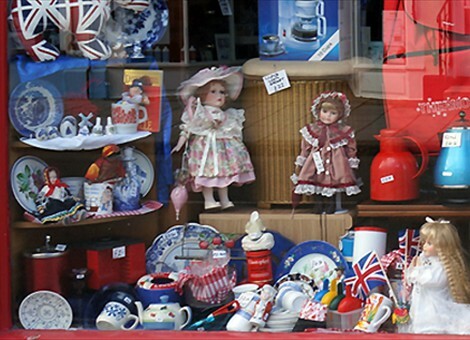 All items are reasonably priced and affordable! 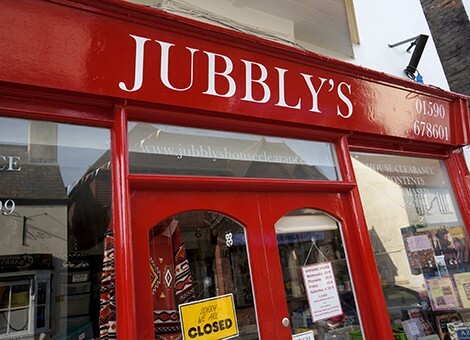 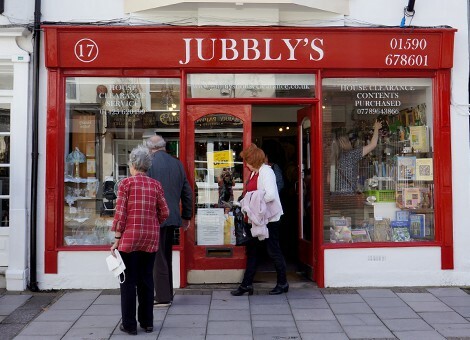 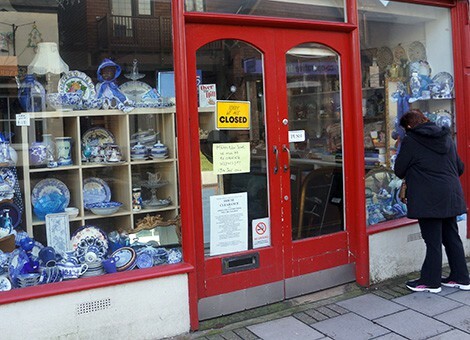 You will find Jubbly's at the top of Lymington High Street near Marks and Spencers and the pet shop.